Agriculture is the basis of the local economy, with the area producing in the order of $14.7 million in produce annually, and employing 2 in every 5 people in the area. There are approximately 60 commercial and around 20 lifestyle farms in the area. The district benefits from its base of arable volcanic soil, which covers 65% of the landscape. A further 30% is lower value agricultural production, due to its steep, rocky or waterlogged nature, which makes it less productive. Winter cereal production represents around 24% of total land use each year. 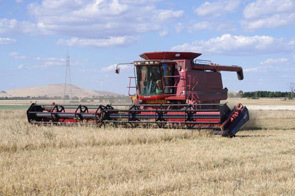 Wheat, oats, barley and triticale are all grown successfully in the area. The dominant use for all grains is as stock feed, both on farm and for a range of intensive animal production enterprises south of the area. Winter oilseed production in the form of canola represents around 8% of total land use each year. 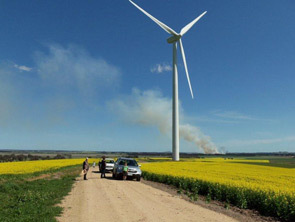 The district produces in the vicinity of 22,000 tonnes of canola annually. 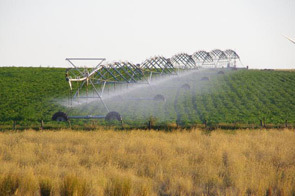 Irrigation is a significant value adding opportunity for agricultural production in the area. The area is a key supplier of Russet Burbank potatoes for McCain’s in Ballarat, with four key producers. Pyrethrum is also produced locally with around 320 hectares now being grown across five local properties. This crop produces natural pyrethroids for use in insect control products. Cattle are a small but significant component of the livestock in the district. 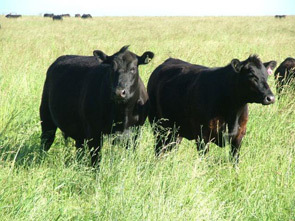 Most operators have cow / calf breeding herds, producing either prime vealers or young store cattle for feedlot operations. Wool is the crop on which the district was founded and still remains a key component of income for most farming enterprises. Prior to closer settlement and mechanisation, wool would have represented upwards of 80% of the production of the area. This amount has gradually declined, particularly over the last 10 years in favour of increased cropping activity. 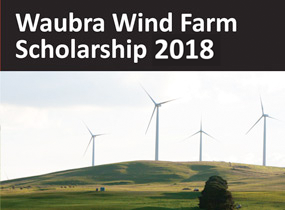 Wool would now represent around 20% of total farm gate income, though it covers a much larger land footprint, particularly in the less productive landscape areas. Prime lambs remain the most common and highest earning agricultural product in the district. Just shy of 100,000 lambs are grown for meat each year in the district. 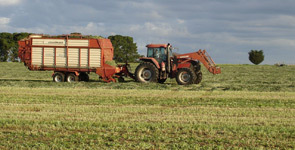 The district produces small amounts of oaten hay and lucerne hay for sale to specialist livestock operators like horse stables or for export. Limited areas of blue gum plantation for export wood pulp have been established, as well as several quality timber plantations. There are places on all properties for further commercial timber development, particularly in less productive areas that are not considered arable. 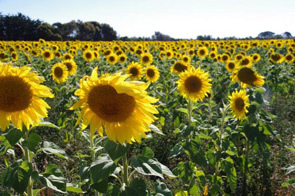 Specialised crops like sunflowers, maize and sorghum can be grown successfully if late spring and summer moisture conditions are favourable.